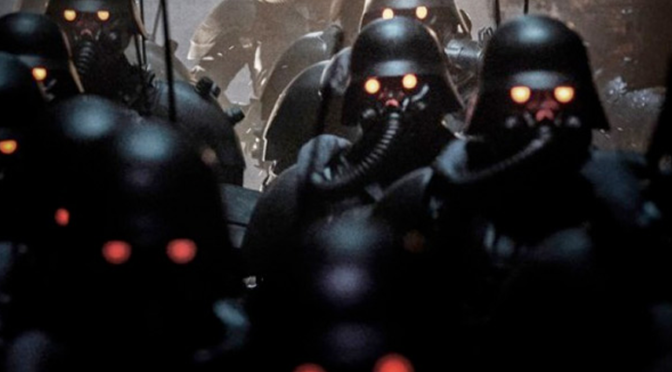 As with any adaptation from foreign material, in this case anime being adapted to a Korean movie, JIN-ROH this time out will be localized for a Korean audience. Specifically it will be set in Korea in the future where North and South Korea are about to merge (you have to wonder how Kim Jung-Un is taking the news). The South Korean police launch a special unit known as the “Wolf Brigade” to suppress a anti-reunification terrorist group. This news is coming from FirstShowing.net, and they say the movie holds close to original. So it’ll definitely be interesting to see how it plays out. Mainly because any genre Korean movie I’ve seen, be it sci-fi, horror, whatever, usually ends up being super melodramatic that borders on a soap opera. Great example of this would be NATURAL CITY, and more recently (though to lesser extent) TRAIN TO BUSAN. So yea, definitely interested to see how the source material will be treated. Don’t get me wrong, that’s not to say the original anime didn’t have it’s emotional moments, but definitely not at a “soap opera” level, haha. 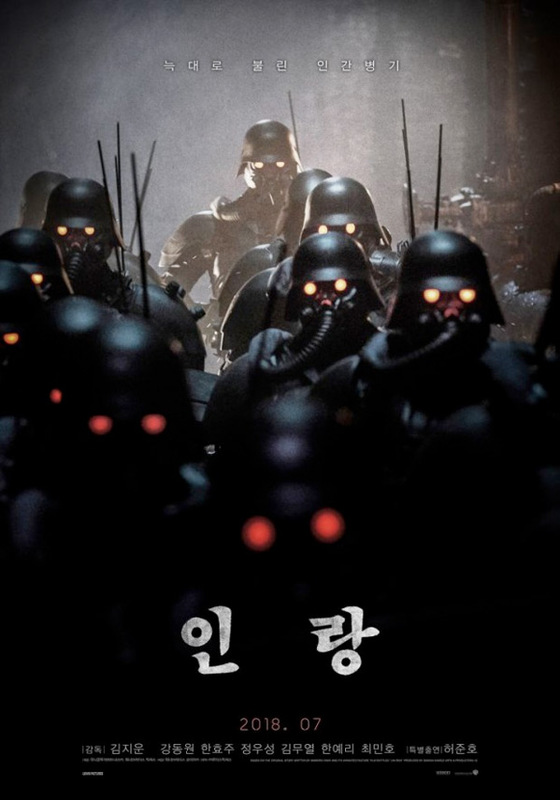 JIN-ROH has been playing in Korea since July. No word yet on a US release. But I’ll definitely keep you posted. If you’re interested in picking up the anime, it’s currently available on Amazon here. Previous Post‘SOLO’ Writer Anticipates a Sequel will Not HappenNext PostGAH! ‘CAPTAIN MARVEL’ TRAILER IS HERE!! !